I'm a big advocate for shopping small businesses, which makes me a huge fan of boutiques. 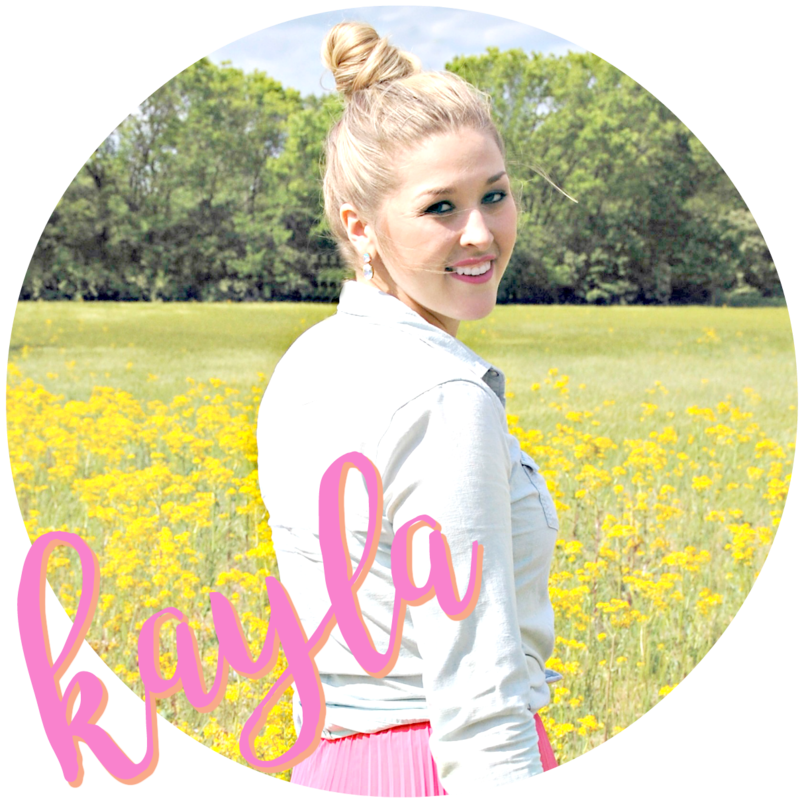 One of my go-to boutiques for cute, one-of-kind items that are affordable is The Mint Julep Boutique. 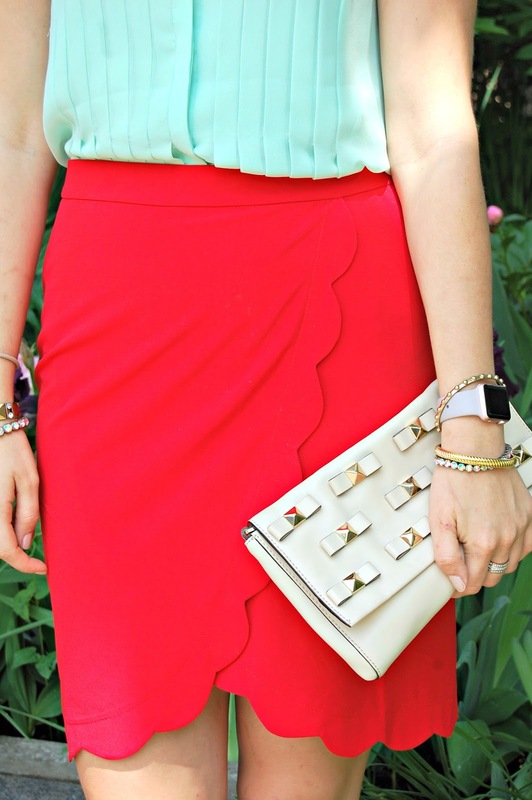 They must have known this red scalloped wrap skirt was made for this Cincinnati Reds working girl! As soon as I saw red and scallops, I knew I had to have it! This skirt would be perfect for the office or dressed down for a night out and about town. Plus with it being a wrap skirt it looks great on all body types! I'll definitely be wearing this skirt all summer in the office and when working games! 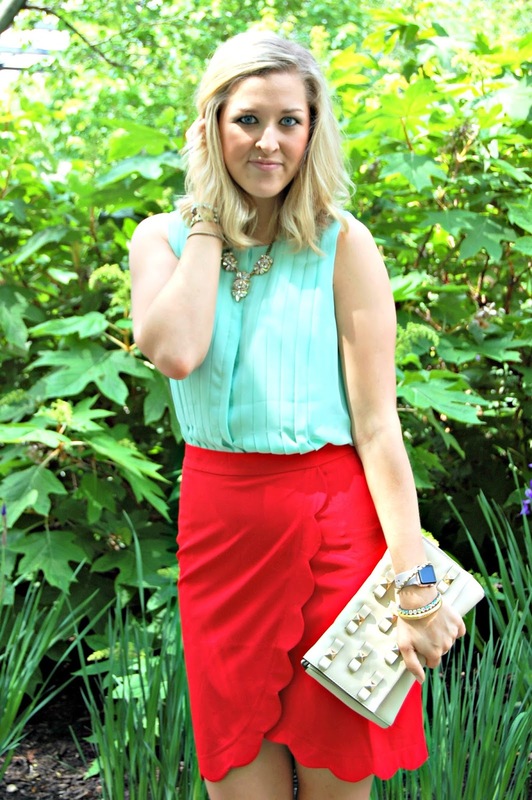 Be sure to check out shopthemint.com for more fab pieces and shop this fabulous skirt here!